The great minds which keep our organization well oiled, well networked and forever expanding. 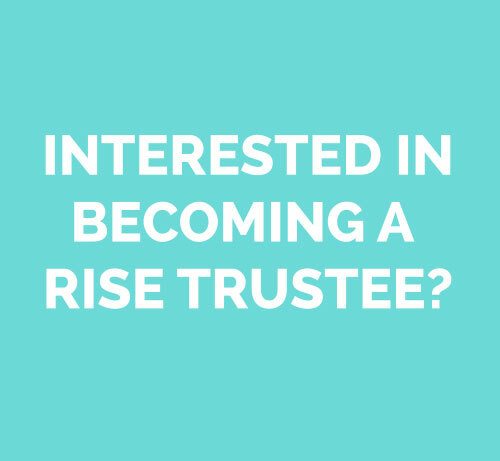 Sanju is the founder of RISE, which she set up after winning the 2008 Teach First Learmonth School Project Award for the Enterprise Challenge programme that she created. 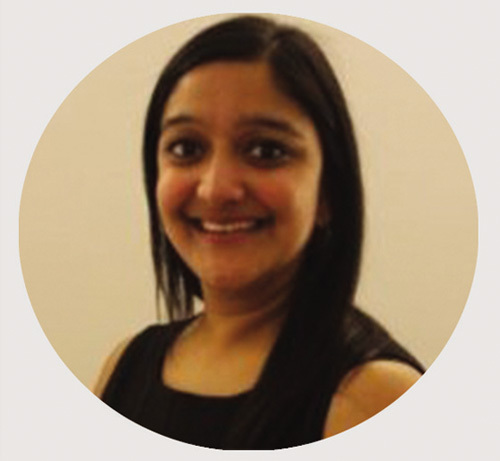 Sanju oversees RISE's teams in the UK and India in addition to working as a Management Consultant at Accenture where she specialises in People & Change in Financial Services. She is an '06 Teach First Ambassador and was a mathematics teacher at Mulberry School for Girls in East London. Sanju won the 2013 Asian Women of Achievement Award in the Young Achiever category, she is a case study in Teach First CEO Brett Wigdortz' CBE book Success Against the Odds and was profiled in the Department of Business, Innovation and Skills' publication on Inspirational Women in Business. In March 2016, Sanju was a finalist in the Aparajita Women Art of Excellence Awards run by the prominent Sanmarg newspaper in India. Paul Broadhead enjoys the responsibility of leading Rolls-Royce on community investment & STEM outreach globally. Paul has worked at Rolls-Royce for 29 years and has held a variety of roles including the design of turbine discs, developing global supply chains, implementing ERP systems, leading operational teams in some of the most advanced manufacturing facilities in the world and, building & launching a first ever Trent engine assembly facility in Asia. 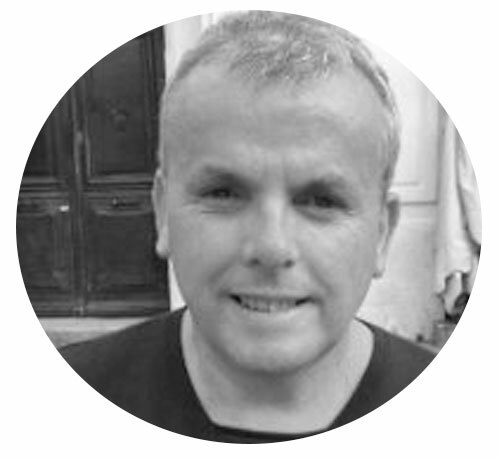 Paul began his working career at 16 with an apprenticeship, has a BSc (Hons) Engineering and a MSc Manufacturing Systems Engineering. A Yorkshireman, married with 3 children and 3 English pointers. 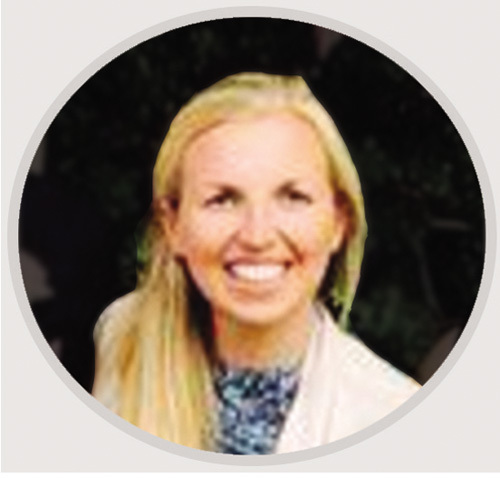 Jen is a Senior Manager at the BBC within the Strategic Sourcing team. Prior to this she worked for six years at Accenture as a Management Consultant in their Operations practice, working closely with C-suite stakeholders in a range of capabilities (including Procurement, Project Management, Change Management and Strategy) and across a number of industries (including Public Services, Resources, Products and Financial Services). Jen has a 2.1 honours degree in Economics from Durham University, University College (Castle). Jeremy is a senior corporate and employee incentives lawyer. 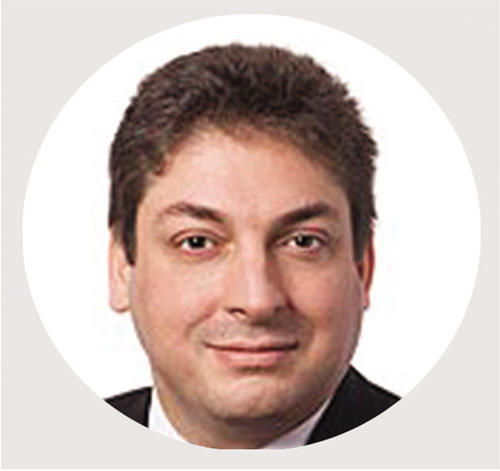 He has been a partner at a number of large law firms such as Reed Smith LLP, Stephenson Harwood LLP and K & L Gates LLP. He also headed up the incentive practice for the Entrepreneurial Group at Ernst & Young LLP. Jeremy advises companies from start ups to multinationals on their legal and related business issues. Jeremy has first class honours law degree from Exeter University and an MBA with distinction from CASS Business School. Jeremy lectures often on corporate governance, employee incentives, corporate social responsibility and the interaction of law, finance, strategy, human resources and best practice. Jeremy is a member of A4ID (Advocated for International Development). Jeremy has a distinct Indian practice and travels to India 5/6 times a year. Charles is a Science Teacher working at a school in South London. He first became involved with RISE 5 years ago and has worked closely with the charity ever since. 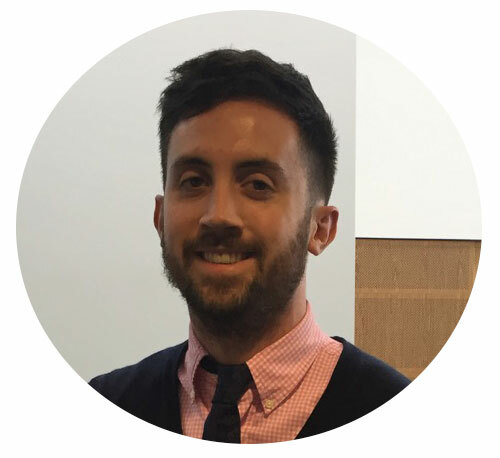 Having completed the Teach First Programme 2 years ago, he has worked in the education field now for 4 years and is passionate about addressing the inequalities brought about by educational disadvantage. 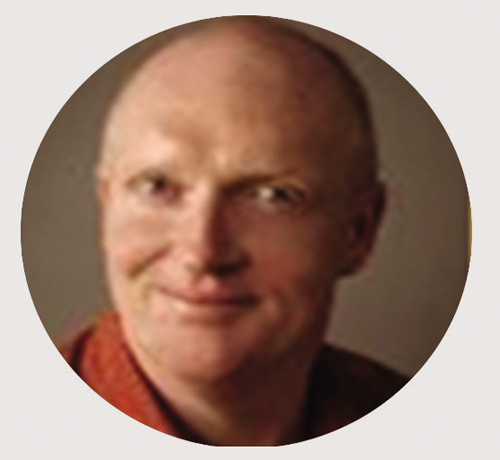 Charles studied at the University of Nottingham and attained a 2.1 honours degree in Psychology & Philosophy. Chris is the Operations Director for Accenture's Natural Resources business across Europe, Africa, Middle East and Latin America. He joined Accenture as an accountant from BP in 1991 and has performed various financial and commercial leadership roles in many different parts of the world. Chris' role provides a good vantage point from which to see the impact of globalization on the developing regions of the world and he firmly believes that businesses must be an active partner to governments, NGOs and social entrepreneurs in delivering economic and social development to the underprivileged in these communities. "The exciting part of RISE for me is that it engages young people from two different cultures and gives them the opportunity to work together to bring about positive change in both communities."